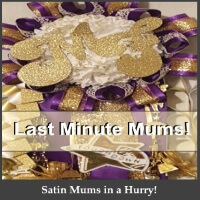 Searching for “mums for sale near me“? 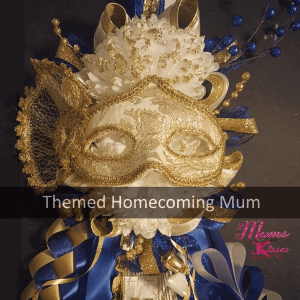 If you’ve ever wondered where those girls get their cool mums at, you’ve found it! 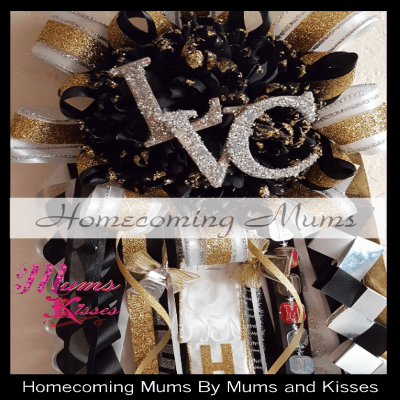 Mums and Kisses offers Satin Custom Homecoming Mums for every budget. No matter what school, or where you live, we ship right to your door, free in most cases! You’re no longer limited to your local florist, we’ve been shipping mums as far away as Japan! We can make your mum dreams come true. whether you’re looking for something simple to the highly elaborate. 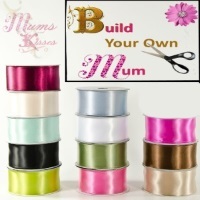 And YES we have a Mum Store for you to shop for your own supplies. We offer our custom supplies to the general public in store. Here is Just a Few of the Mums For Sale Near Me or You! folding. Straight to your door. You can’t get any more near than that! We can ship across town for those busy moms or across the ocean. What ever you need, we can do. 85% of our local customers have their orders shipped to save time. Mums and Kisses was born because of high priced low quality supplies from big box craft stores. We’re parents too and we figured that there is no reason that mums needed to be the price of a house payment to afford every year.